Home > Products > My House Is Alive! What’s that sound? Starting with a simple question, My House Is Alive! takes readers on a tour of the basic inner workings of a house and explains the scientific reason for the knocks, thumps, bangs, and booms we hear. For example: that knocking sound in the walls? It’s caused by the expansion and contraction of metal vents that carry air to heat your home. Creaking can happen when wood dries out, and buzzing can come from vibrating plates inside fluorescent lights. Two spreads are devoted to each scary sound: the first shows the source of the noise as imagined by a small boy — a monster, giant insect, or other wacky creature — and the second explains the reality behind it. 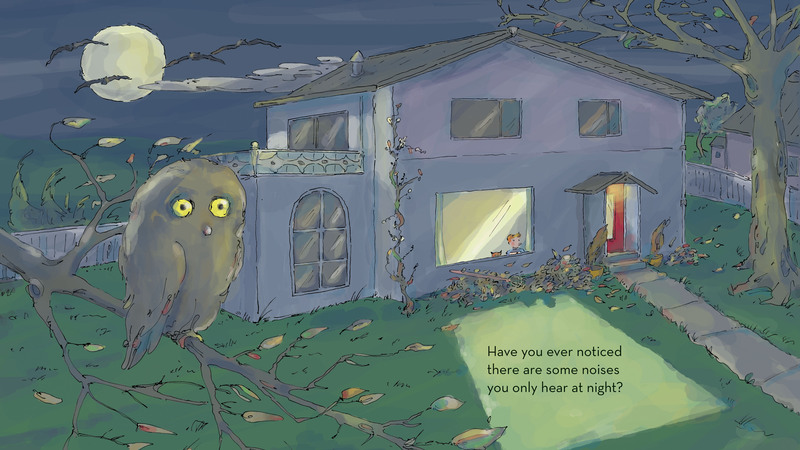 Scot Ritchie’s explanations of scientific ideas are accessible through text and illustration in this imaginative informational picture book that will dispel fears about scary noises and satisfy scientific curiosity.